Does it get much better? 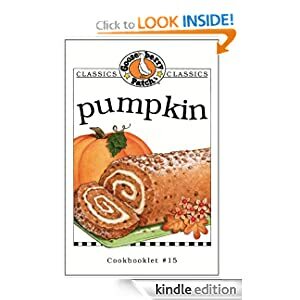 A free pumpkin cookbook? I don’t think so!!! ← I was a winner!